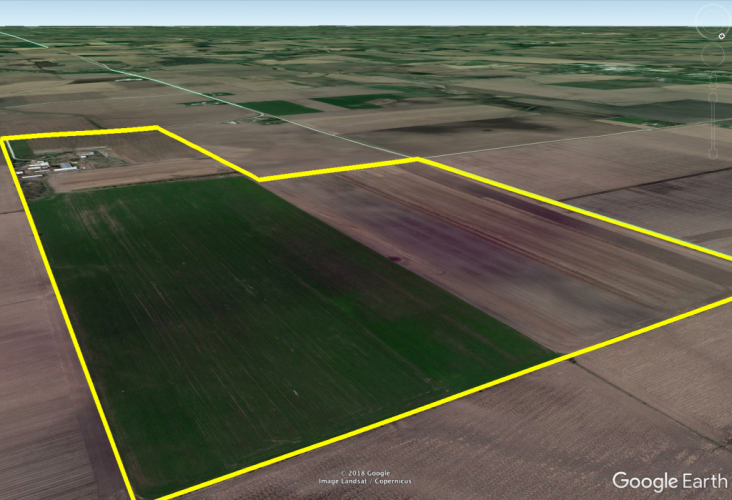 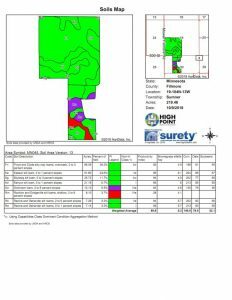 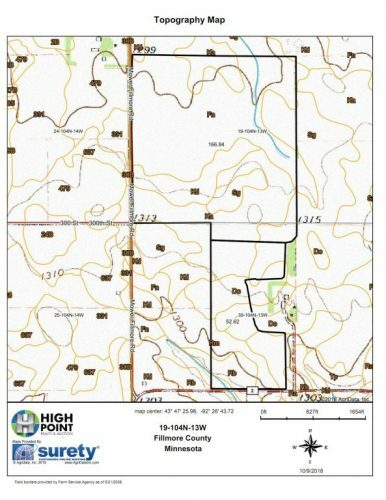 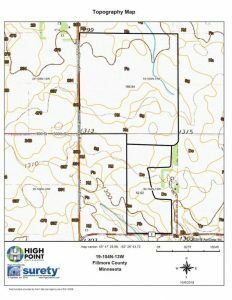 237+\- acres located in Sumner Township, Fillmore County, MN. 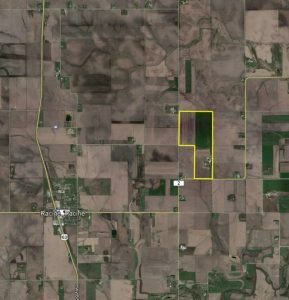 “The Olson 237” offers a diversified investment in a highly sought after area of Southeastern Minnesota just outside of Rochester, MN and Olmsted County, MN. 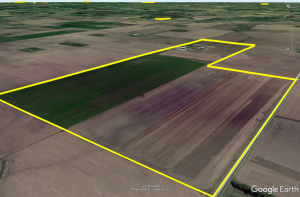 The farm offers 219.46 registered crop acres with an impressive CPI of 89.8 of which nearly 200 acres with a 92 Crop Productivity Index or higher! 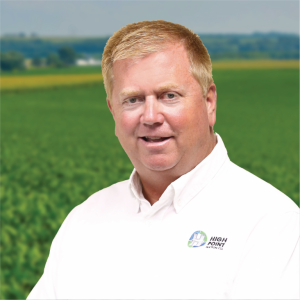 The farms geographic location to grain markets just outside of Stewartville, MN makes for great marketing opportunities as well as easy trucking access to Hwy 63 and I-90. 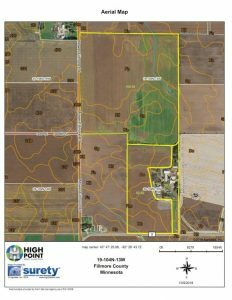 The property offers many buildings and 2 permitted homes with blacktop access just outside of Racine, MN and Spring Valley, MN. 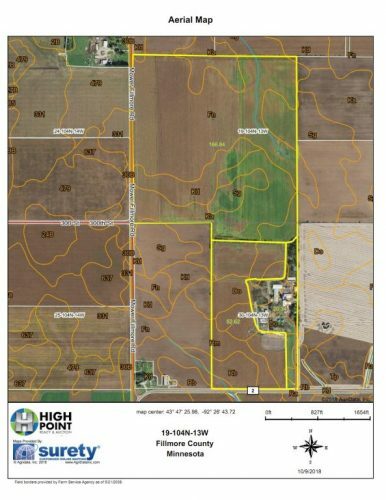 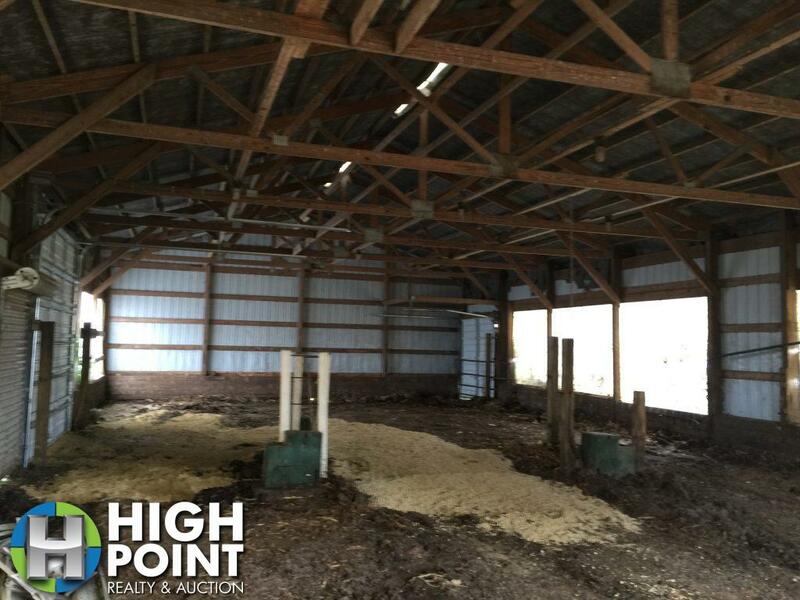 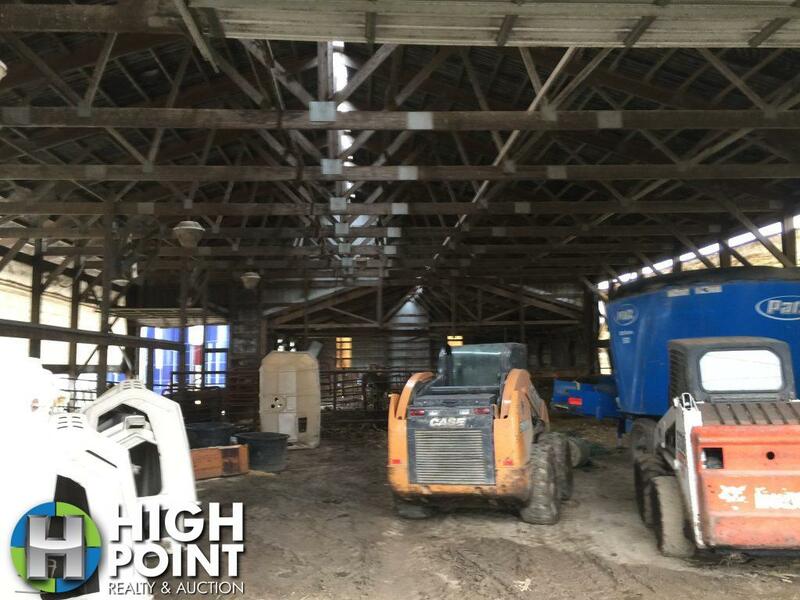 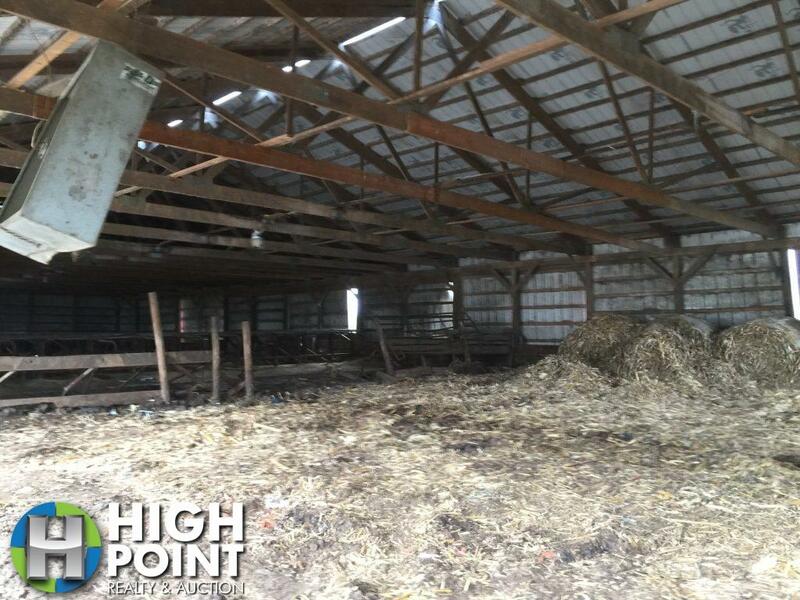 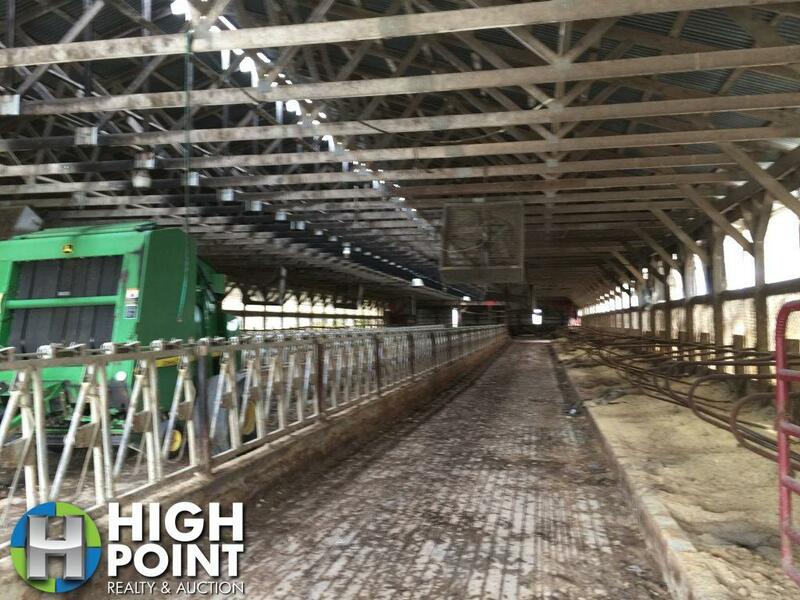 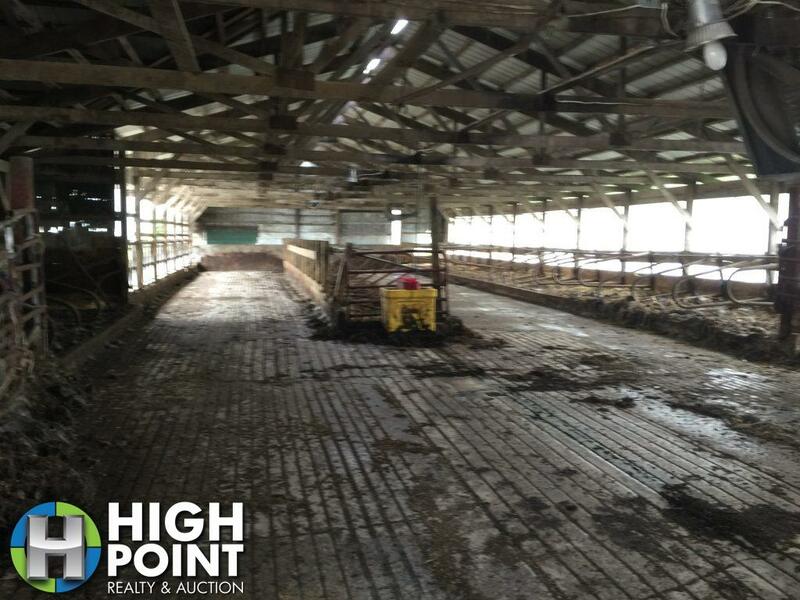 If you or someone you know is interested in a big Class A farm in an excellent neighborhood to expand your farming operation or land investment portfolio this is one to check out. “The Olson 237” allows for diversification and depreciation in an excellent geographic location. 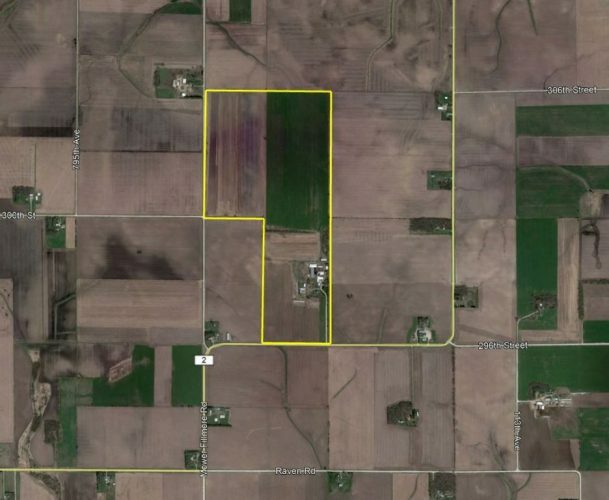 Sellers are willing to split farm acres from building site.